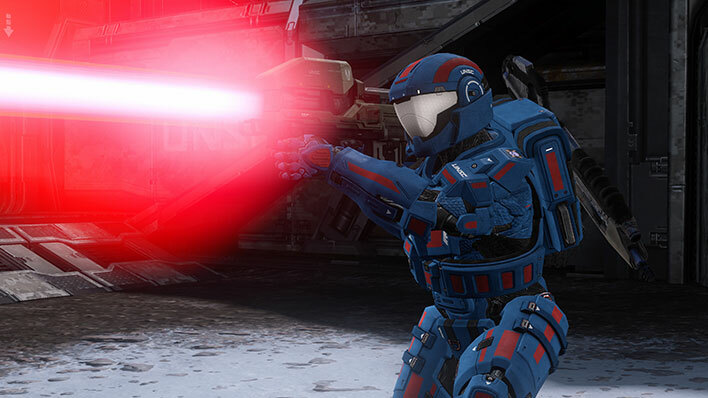 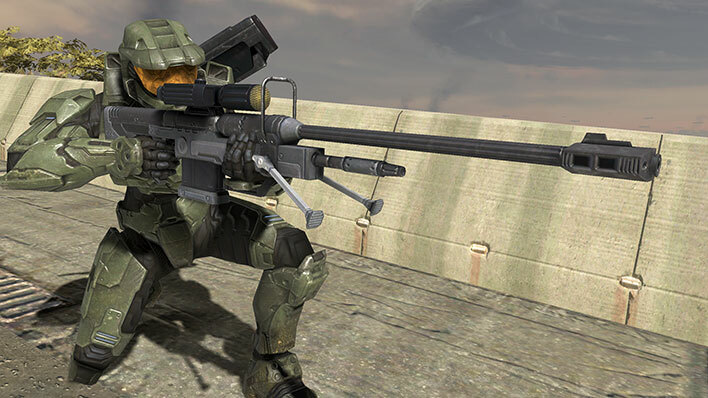 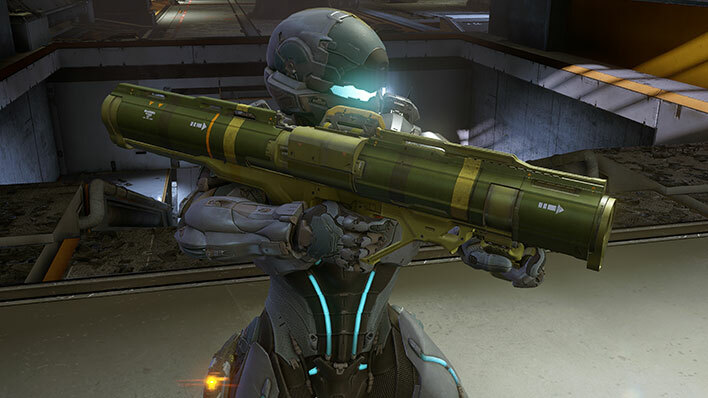 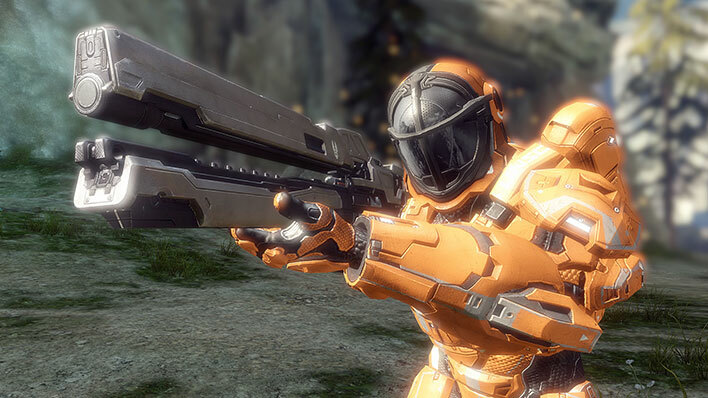 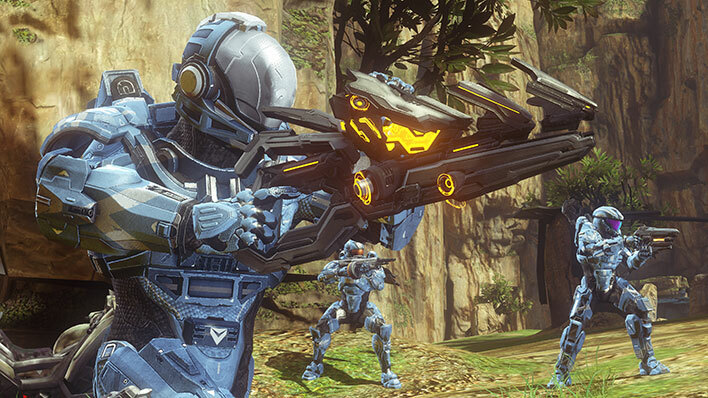 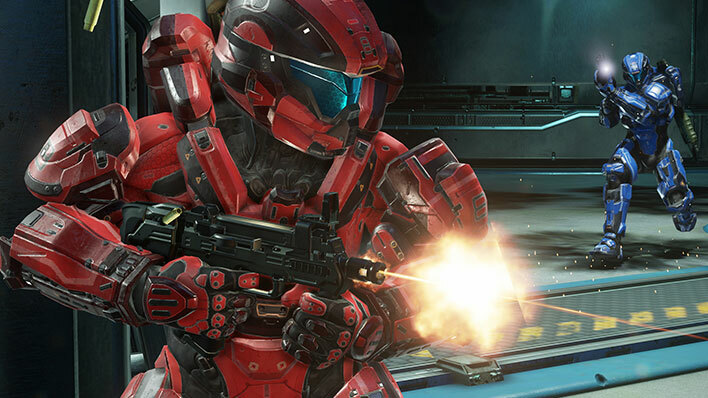 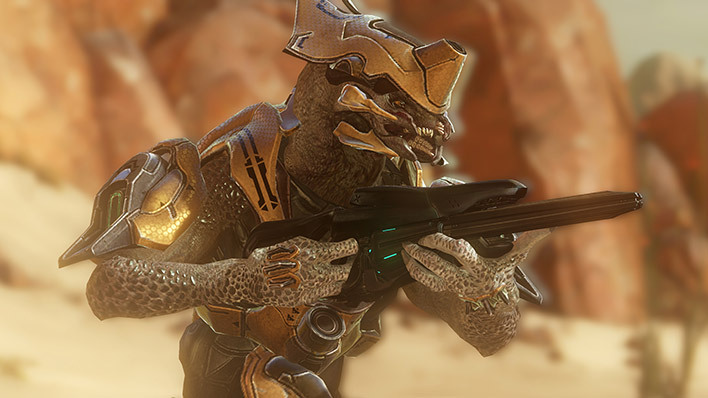 The Suppressor was an integral part of the Forerunners arsenal against the Flood, but also proved useful against human forces. 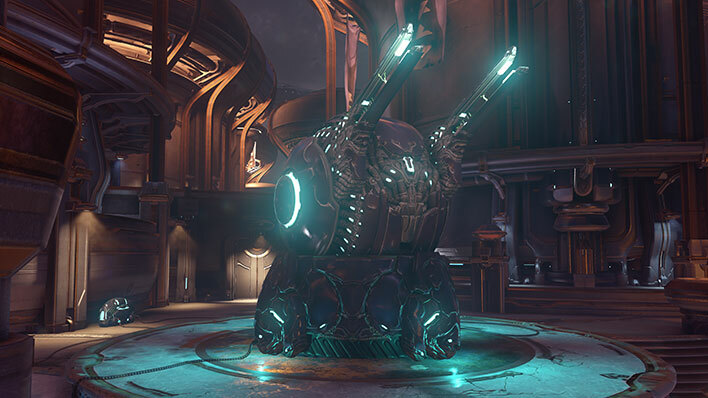 Shade turrets are Covenant defensive emplacements that can be quickly deployed to protect outposts and temporary camps. 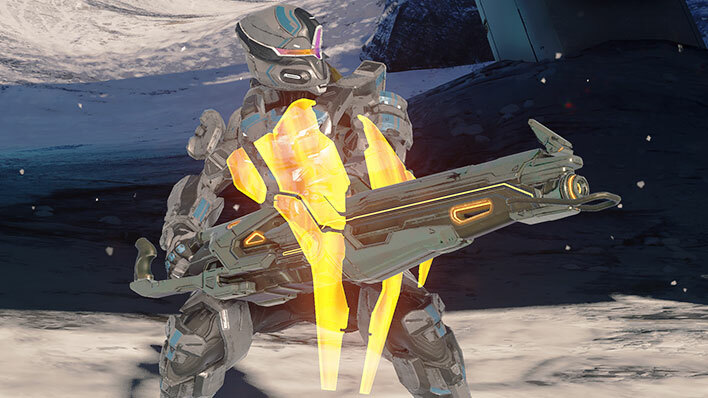 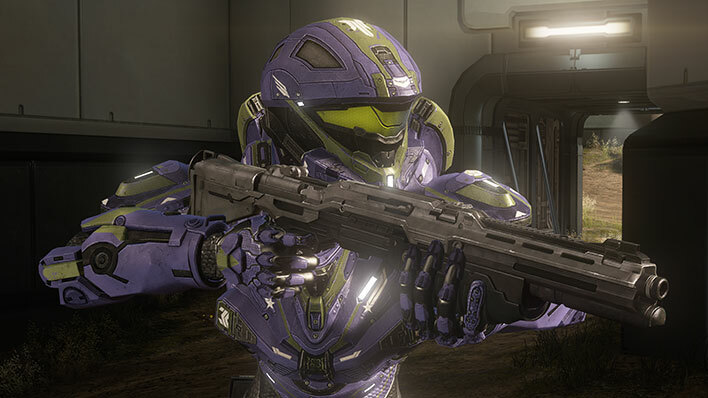 The Storm Rifle is a more resilient and higher performing variant of the standard Plasma Rifle, including a modular coil set, a high-mounted cooling shroud and an extended barrel. 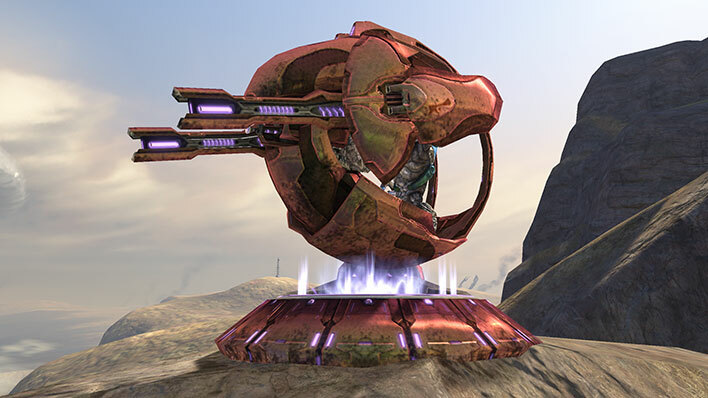 Shrike emplacements are automated anti-aerospace weapon systems placed at sites of significant strategic importance. 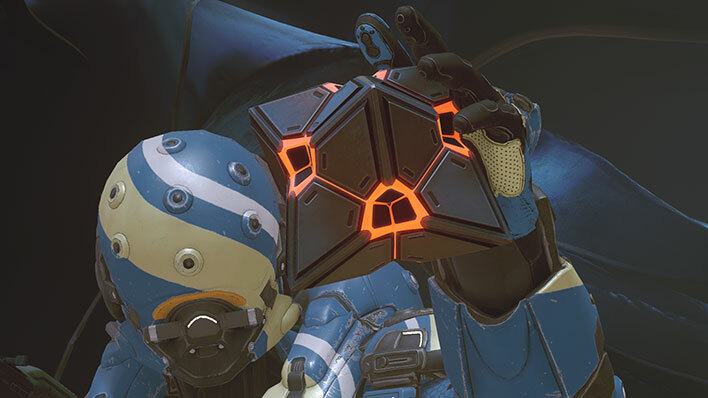 Forerunner area-denial grenade used by Promethean Knights and Soldiers.